Hellooo! Hope you’re having a lovely weekend? It’s InstaLIFE Sunday so here’s a little look at what I’ve been up to these last couple of weeks. 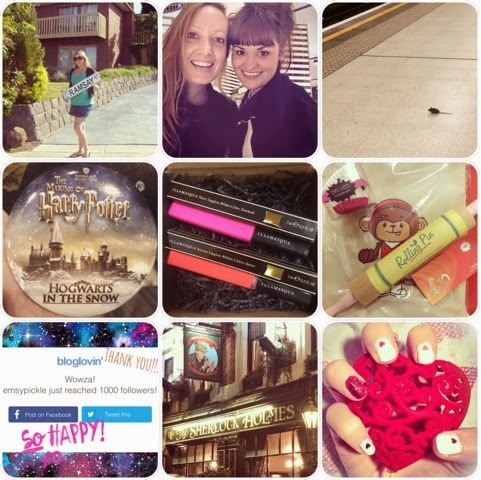 I’ve had a pretty exciting time with wedding chat, wizarding adventures, Watson walks and a wicked amount of new lipgloss! Monday 26th January was Australia Day which always makes me think of fond memories from when I spent 6 months travelling and working in Oz after uni. I worked in a bar and Australia Day was probably our biggest day ever but it was so much fun watching everyone celebrate. 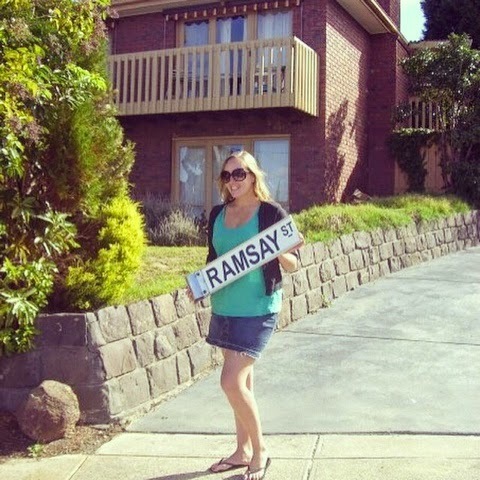 One of my favourite memories from Australia was our trip to Ramsay Street when in Melbourne, everybody loves Neighbours, right?! My oldest friend Tasha is getting married next year and I am so so honoured to have been asked to be her bridesmaid! 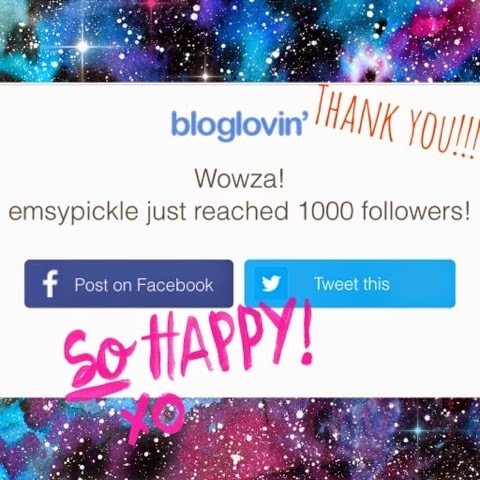 *squeeee! 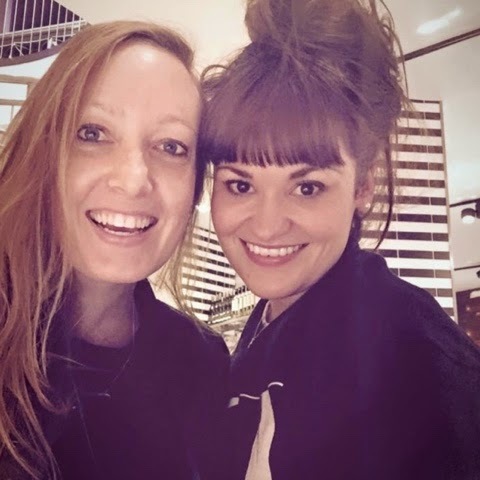 * We’ve known each other since we were 3 and I always have a such a giggle when I’m with this girlie so I can’t wait to help her prepare for her Big Day! Nawww! 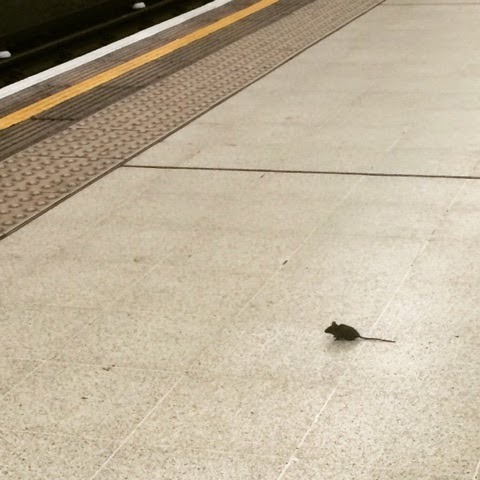 One of my favourite things EVER is spotting mice on the underground! Did anyone else used to watch that cartoon Tube Mice?! I spotted this little guy just chilling out on the platform at Charing Cross. He just stood there for ages as if waiting for the train haha! I was a bit disappointed when he didn’t get on with me! I write a LOT on here about what a big Harry Potter fan I am (did you see Wednesday’s Harry Potter themed Midweek Manicure?!) Last weekend my cousin and I got the train up to Watford and visited the Making of Harry Potter WB Studios which was incredible! 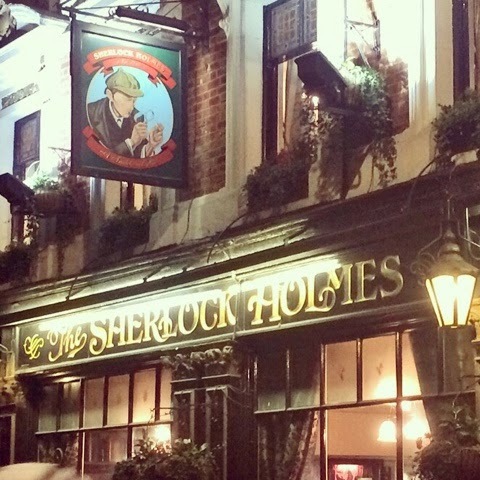 I’ve been before but could quite happily go every week – there’s just so much to see! 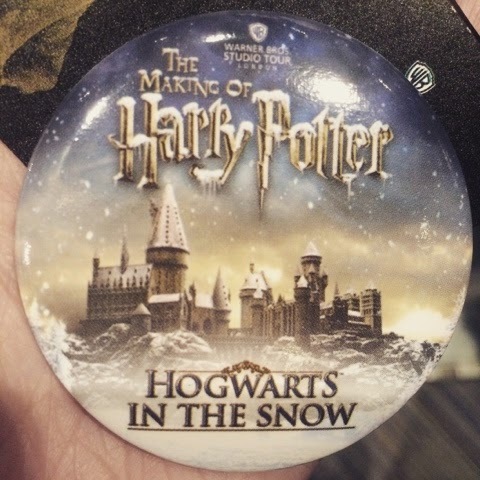 This time we managed to catch the Hogwarts in the Snow exhibit where many of the sets are dressed up for Christmas and it was just beautiful! I might write a full post about it so if that’s something you’d be interested in reading let me know in the comments below. Oh sales shopping. You can’t beat it really can you?! 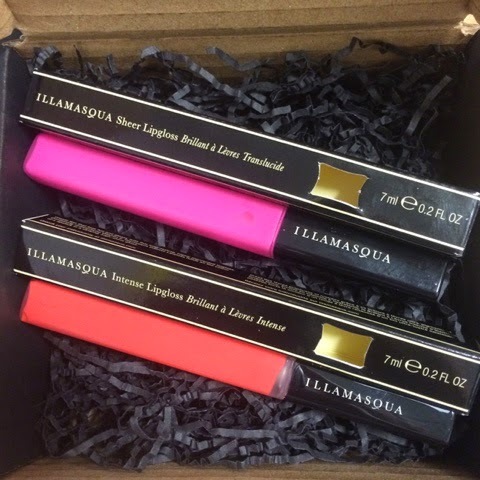 One sale that I kept going back to this month was the Illamasqua sale. Bargain central!!! I bought three of their amazing lipglosses and a nail varnish (I told you here I couldn’t resist for long!) and I’ve loved getting little packages of joy delivered throughout the month! Full reviews of these lipglosses will be up soon but the important things to note right now are that they were each 60% off and that there is no filter here sista! Check out how beautiful and bright those colours are! I love a good baking challenge as it pushes me to create something new or try something I’ve not made before. The lovelies at Banana Moon Clothing are putting together a recipe book of bloggers’ baking using bananas (my favourite fruit, yum!) 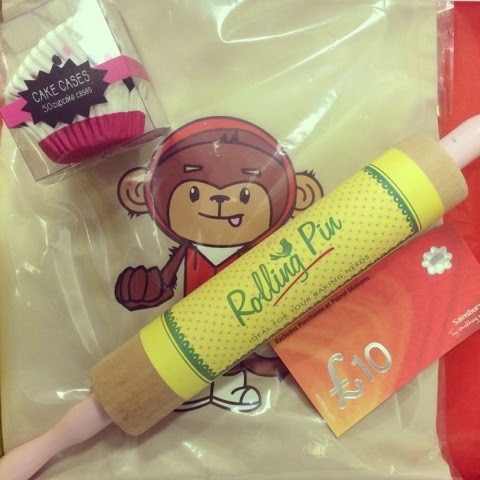 and I can’t wait to show you what I come up with.They sent me this cute little baking set to get me started too, thanks guys! 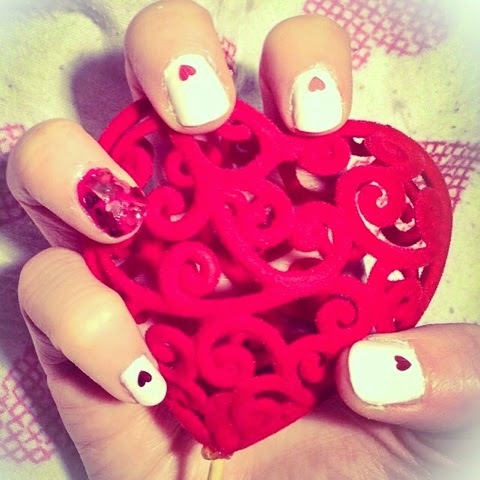 Next Saturday is Valentine’s Day so it seemed only right that this Thursday’s #tbt Instagram picture be one of my heart themed nail art looks from last year. I really loved this look and it was so easy to create. I used my favourite Models Own Hyper Gel White Light and the One Direction Nail Crush love heart set. Dreamy! 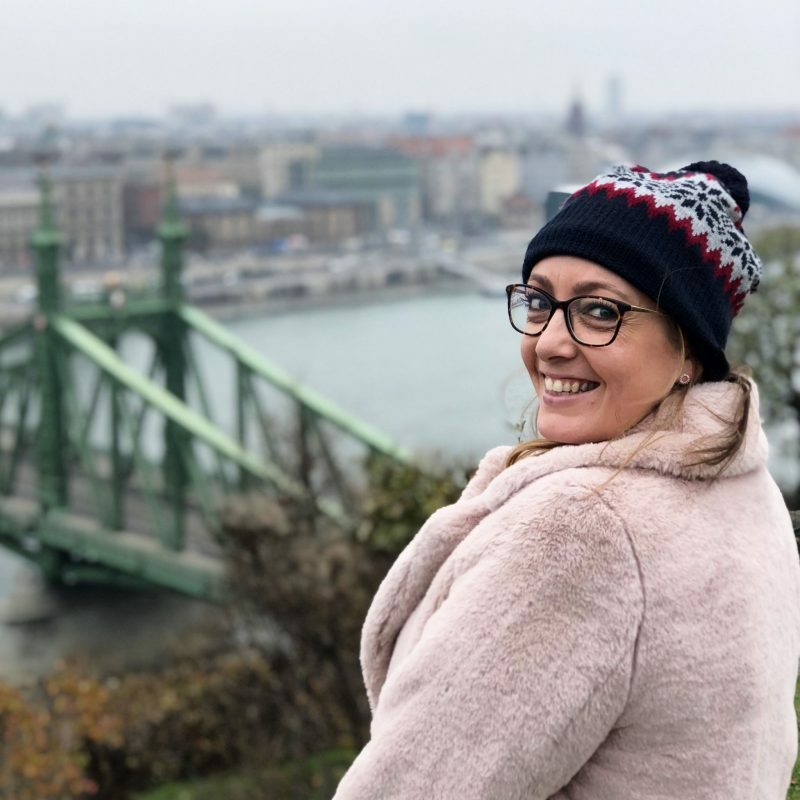 So that’s what I’ve been up to so far in February! I’m really looking forward to the next few weeks as I have my birthday, a friend’s hen do and a trip to Paris! Action packed! What have you got planned?